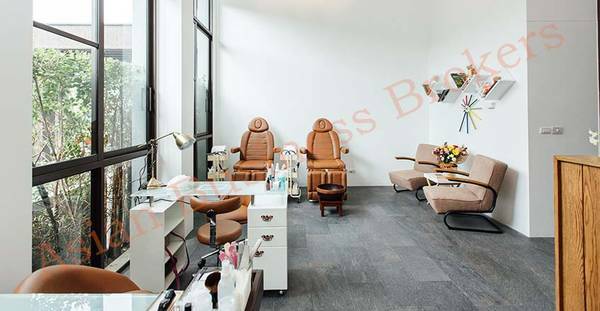 •	Features: This beautifully set-up small salon provides nail spa, massage and waxing services. Only 43m2 it is set on the first level of a 109-room luxury apartment building nearby one of the complex’s three swimming pools and car park. The residence also provides yoga, cafe, gymnasium and library facilities. 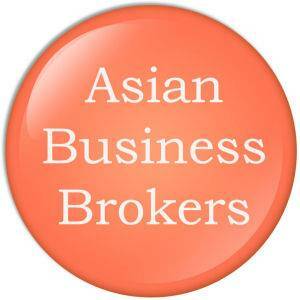 A 2 Million THB Limited Liability Company is included in this sale offer if required. Asking price includes stock on hand at the time of transfer and the owner will assist with transitioning. Financial records are available and may be viewed after Inspection AND after completing a Non-Disclosure Agreement (NDA). There is no key money.